Whistleblower gehen in den meisten EU-Staaten ein enormes rechtliches Risiko ein. This op-ed is signed by Corporate Europe Observatory, Correctiv!, Xnet and Asociación Libre de Abogadas y Abogados, as part of a coalition of dozens of European organisations (journalists, lawyers, judges, scientists, unions, associations…) calling the Members of the European Parliament to reject the current text. 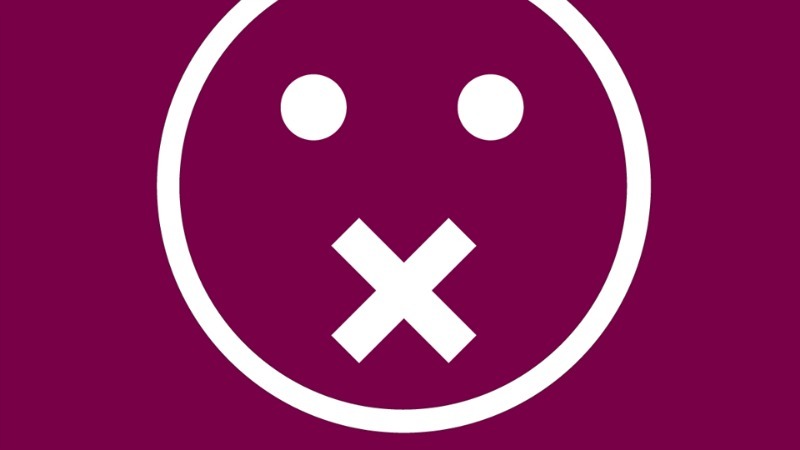 The proposed EU legislation on “Trade Secrets Protection” creates excessive secrecy rights for businesses: it is a direct threat to the work of journalists and their sources, whistle-blowers, employees’ freedom of expression and EU citizens’ rights to access public interest information (on medicines, pesticides, car emissions, etc.). We urge the members of the European Parliament to vote against the current draft on 14 April in Strasbourg and to ask the European Commission to come up with a text that protects trade secrets without endangering everyone else’s political rights. As journalists, lawyers, researchers, consumers… we are very concerned about the considerable legal uncertainties created by the proposed EU Directive on Trade Secrets Protection. This text is meant to repress industrial espionage but abuses its purpose by applying to the whole of society legal remedies that should only apply to economic entities (competitors). Indeed, many member states today criminalise trade secrets theft within an unfair competition legal framework. Aren’t trade secrets usually defined as “a secret formula, method, or device that gives one an advantage over competitors”? Unfortunately, the definition chosen by the European Commission, in line with the TRIPS agreement and the US regime, derives from an intellectual property legal framework and is blind to context and intentions. In that sense, the “harmonisation” sought by the European Commission derives much more from the US regime than what currently dominates among EU member states (a comparable text is currently going through the US Congress, which would lead to a de facto legal harmonisation of trade secrets protection legislation on both sides of the Atlantic and facilitate the negotiations of the TTIP chapter on intellectual property). According to the draft directive, a trade secret is an information which is secret, and whose secrecy has commercial value and has been reasonably well protected. This is so broad that it can include almost any internal information, pending the settling of case law. Therefore, the text would create a situation where secrecy is the legal norm for companies’ internal informations and transparency the exception. It would offer private companies a right to sue anyone who would acquire, use or publish any information or document they consider a trade secret even if this person has no economic intention or motives. This is not needed to fight industrial espionage, but a big gift offered to all companies willing to prevent independent scrutiny of their products and behaviour. The fact that this text was drafted at the request of and with considerable help of multinational companies, but in the complete absence of public debate and participation, might explain this situation. The consequence would be that judges will have to balance crucial political rights and considerations, such as employees’ mobility, innovation, press freedoms and the right and need to access and publish certain proprietary information in the public interest (whistle-blowers but also scientists willing to test the safety of products on the market)… with the economic interests of trade secret owners. Since the European Commission published its initial proposal, additional protections and exceptions have been added by the European Parliament to try to better protect, notably, employees’ mobility, journalists and whistle-blowers. However, these exceptions are insufficient in the sense that they do not prevent the opening of lawsuits on grounds of trade secrets violation. As intellectual property lawyers put it, “with the EU Trade Secrets Directive, we will need to wait for rulings from the [European Court of Justice] to see whether the exceptions will present serious problems for trade secret owners”. And this will take many years, during which the legal situation will remain unclear. What will be the risks for the persons prosecuted? This Directive only sets minimum standards and member states are free to go further. The scandalous criminal measures (jail term and €350,000 fine) foreseen by the French government in January 2015, when it tried to introduce key elements of this Directive into French law, could be re-introduced at member state level with this text, with opportunities for companies to use the most favorable national regime for legal action in the EU. With companies protecting their reputation more and more aggressively, whistle-blowers are becoming the last sources of inside information on the brutality of corporate practices. As the recent Panama Papers demonstrated, such sources of information can be immensely useful to the public interest. We urge the members of the European Parliament to not vote this regressive text, pending it is seriously improved.